>>"Others may choose the 'A' students... We choose to produce them." In Thames Valley College, we understand the need for adequate practical experience, after classroom theoretical teaching. The goal of this is to make learning science subjects interesting and real as much as possible. 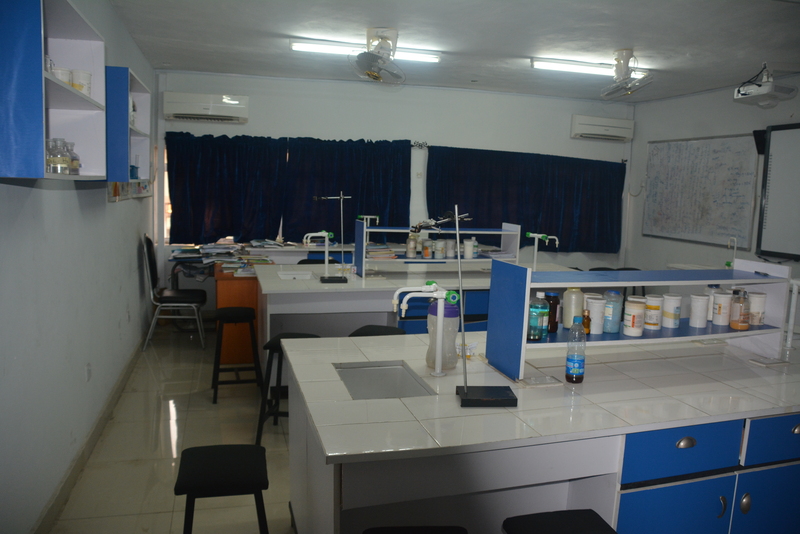 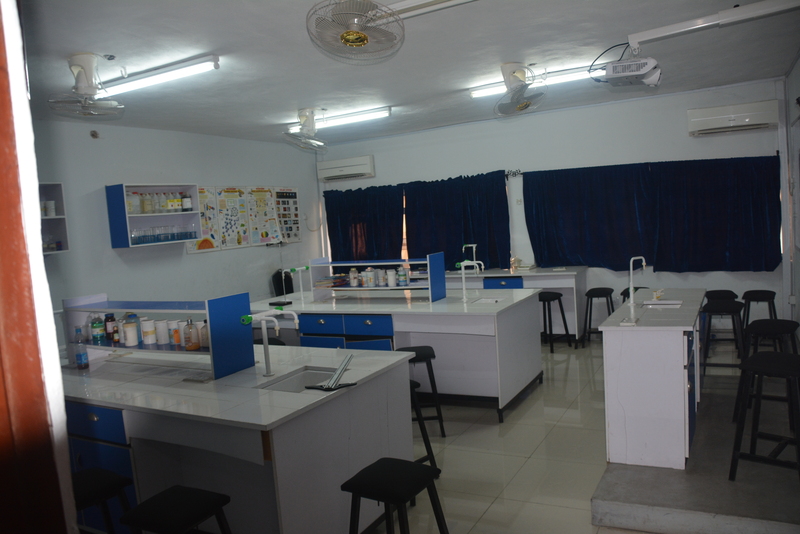 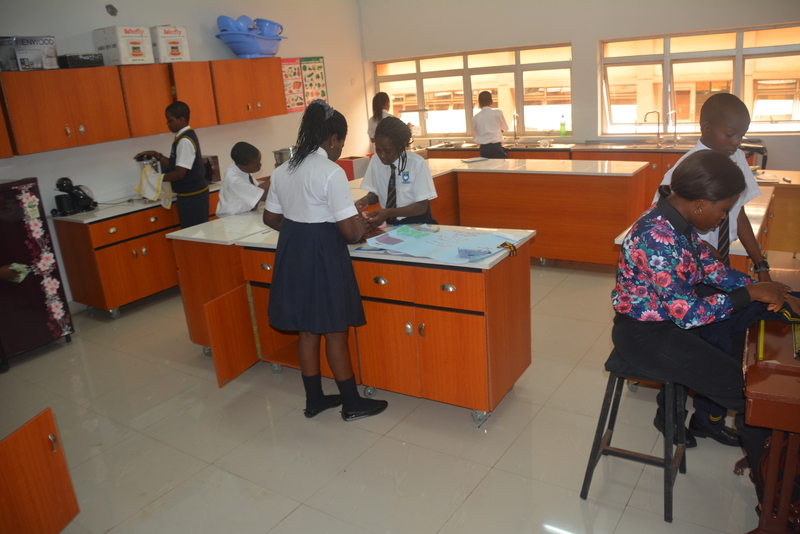 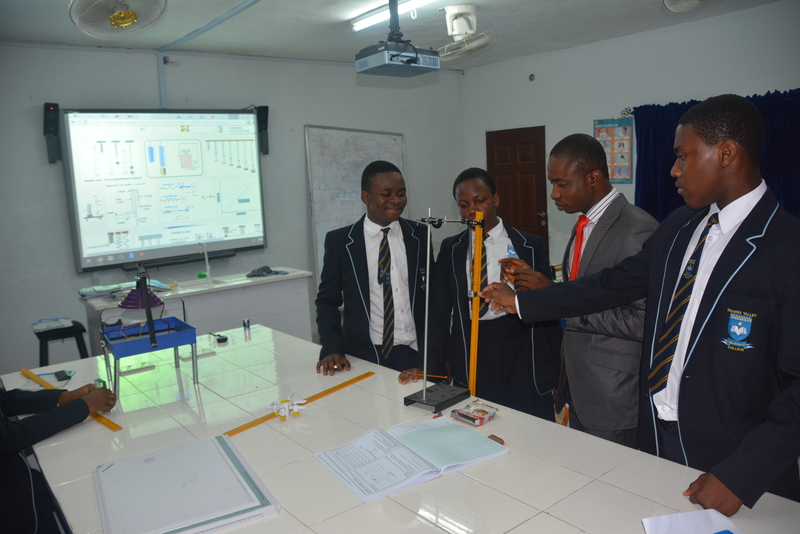 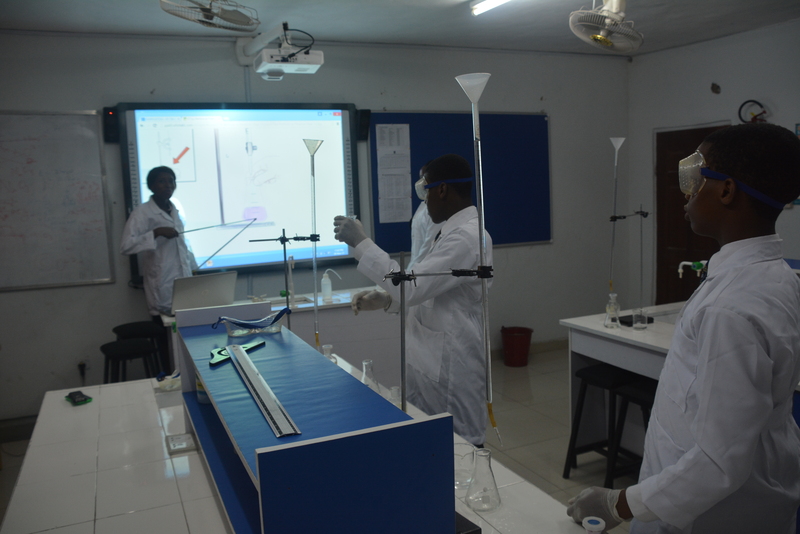 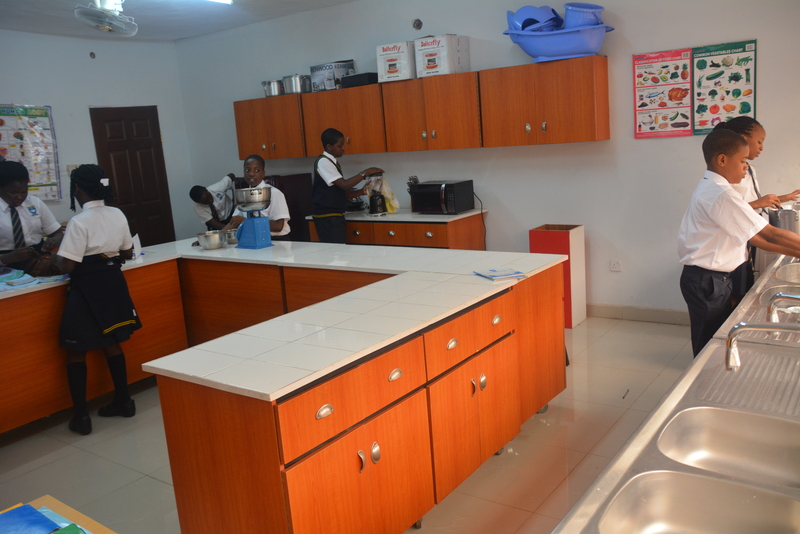 Our Physics, Chemistry and Biology laboratories are well-equipped with modern equipment and tools. 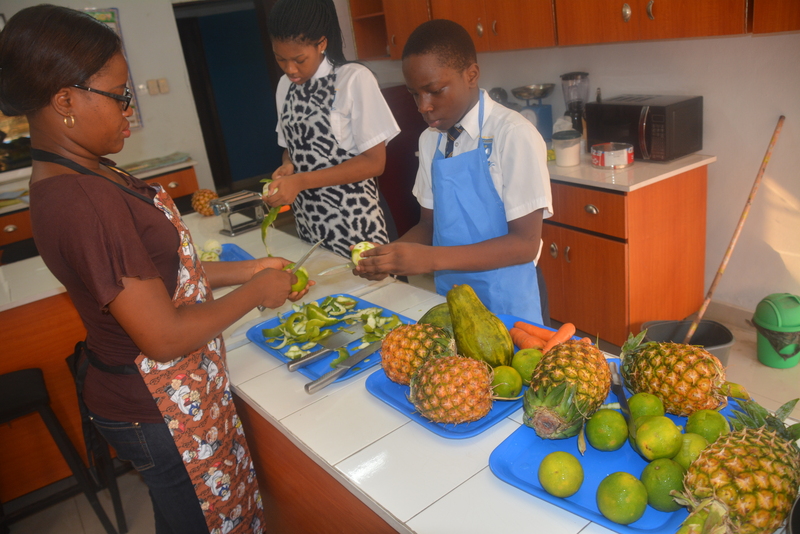 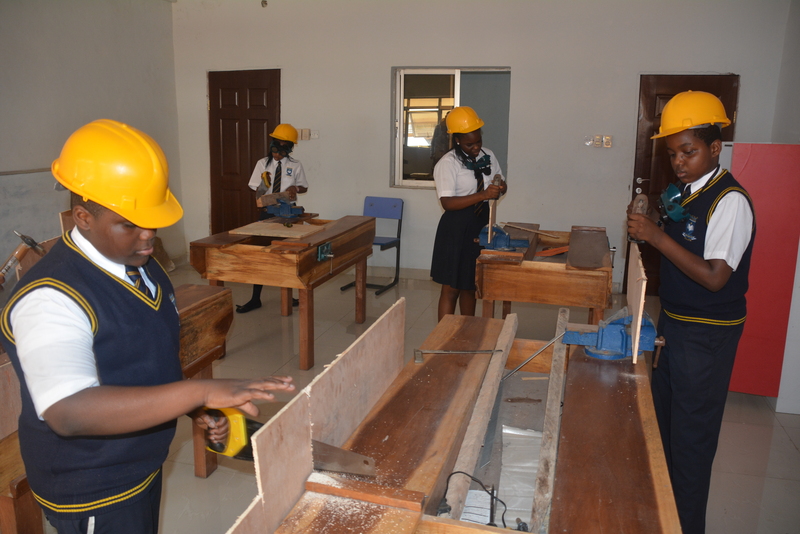 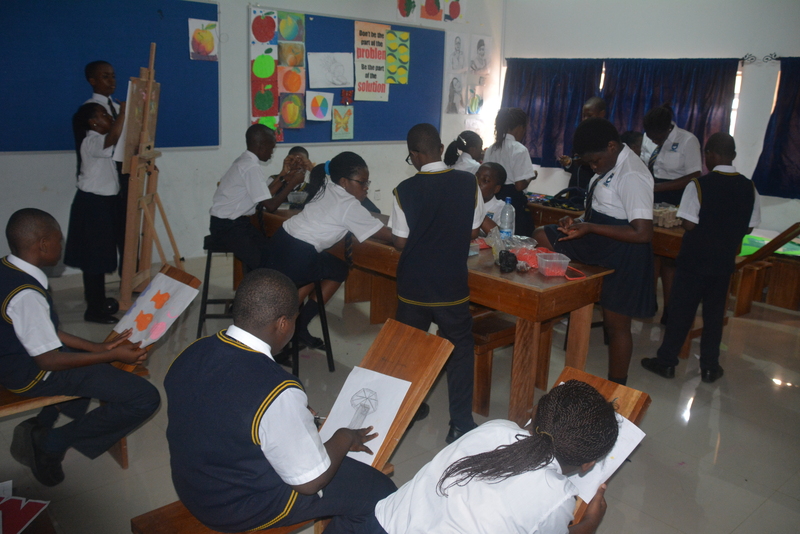 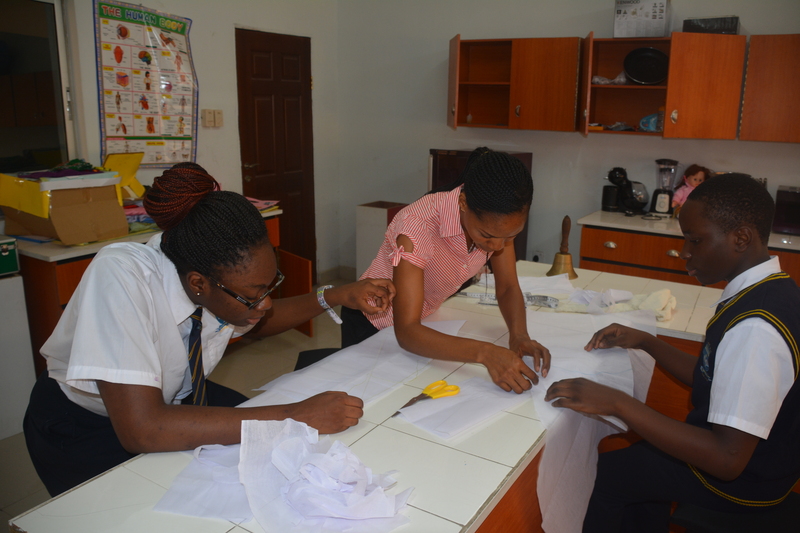 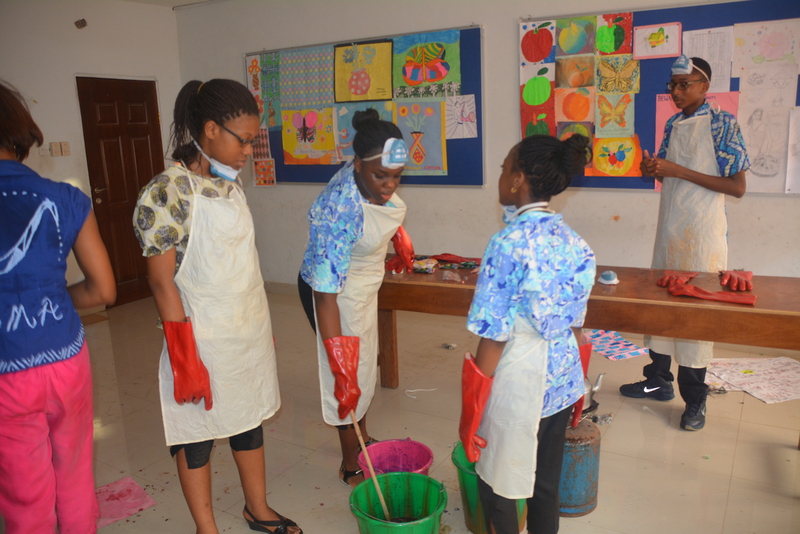 There are workshops for vocational subjects such as Food and Nutrition, Introductory Technology, and Fine Arts. 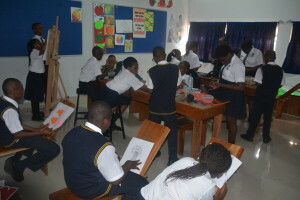 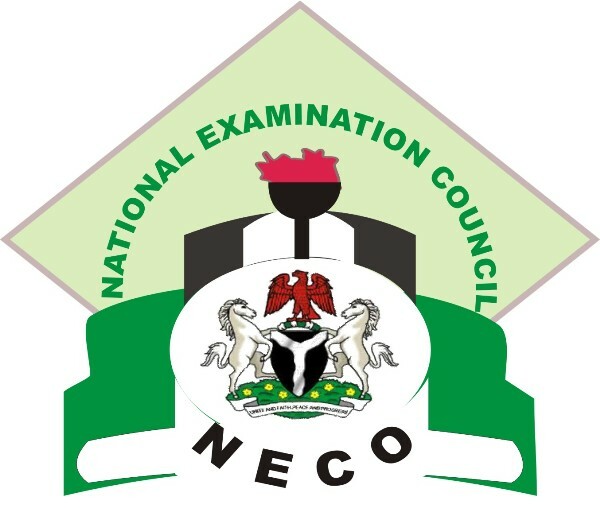 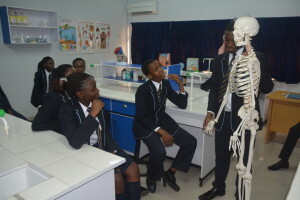 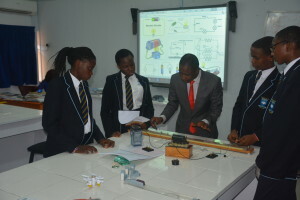 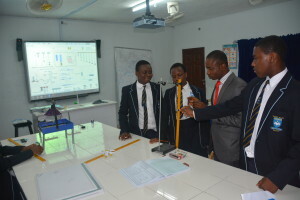 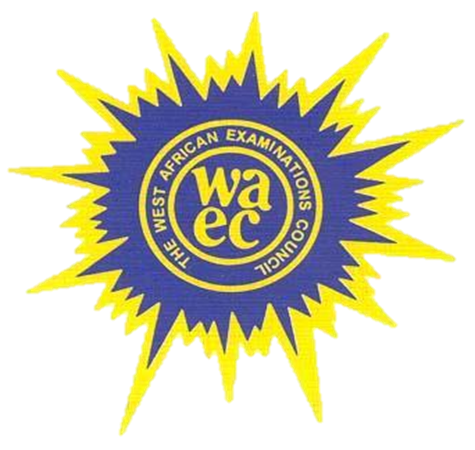 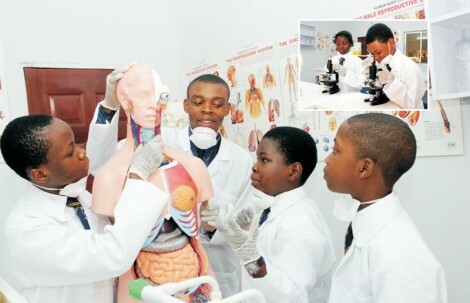 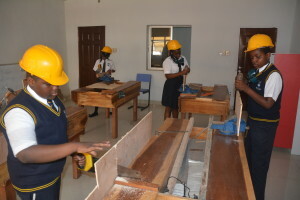 These laboratories and workshops are modelled in such a way that they help to prepare our students for excellent results in their examinations, equip them with adequate practical knowledge for post-secondary education and of course empower our students for leadership positions in the ever dynamic world of Science and Technology. 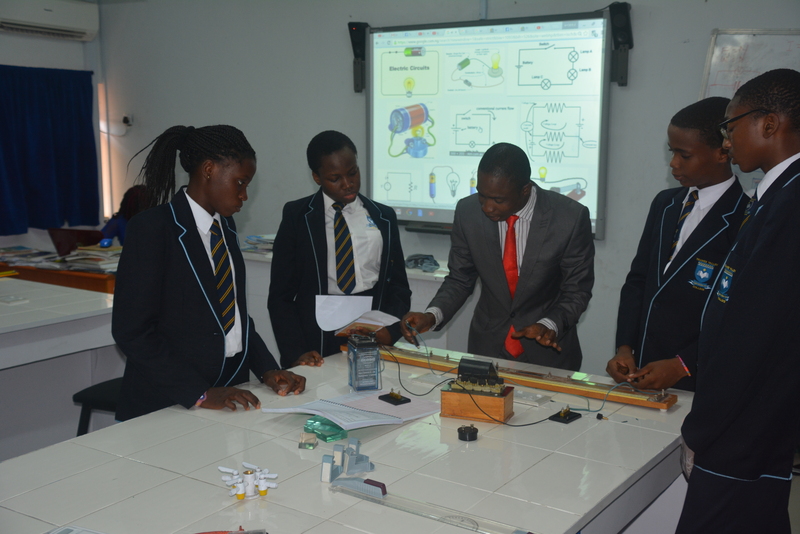 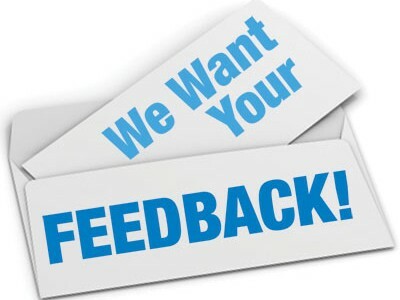 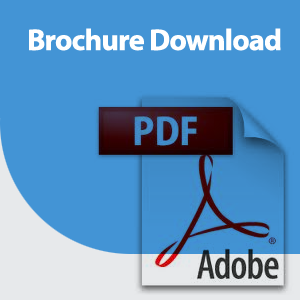 To provide Global Standard Education in an International Environment. 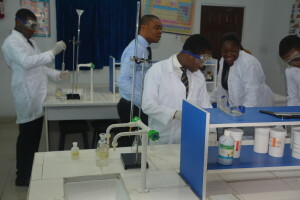 Thames Valley College prepares children for the present and the future through a balanced, wide ranging and challenging curriculum that develops skills and personal attributes which will enable them to become honourable, responsible, discipline leaders of their own communities, their country and the world at large. Wow! 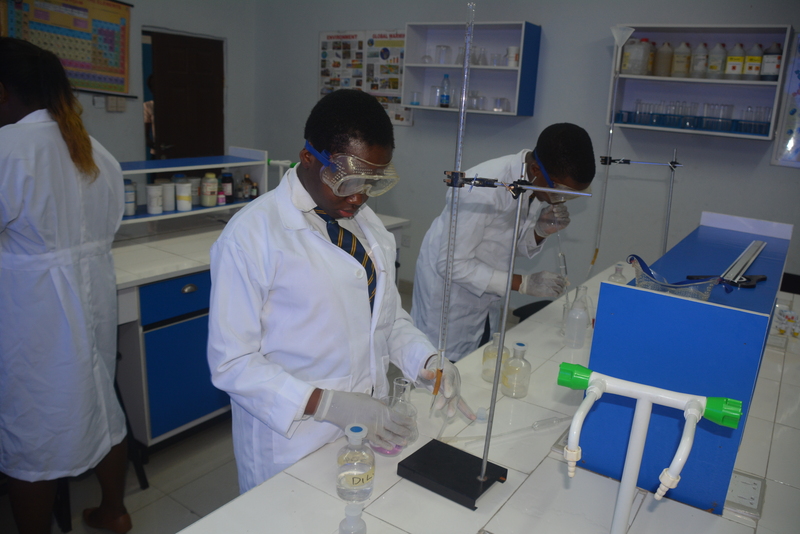 This is more than a college, but a monumental edifice for a university. 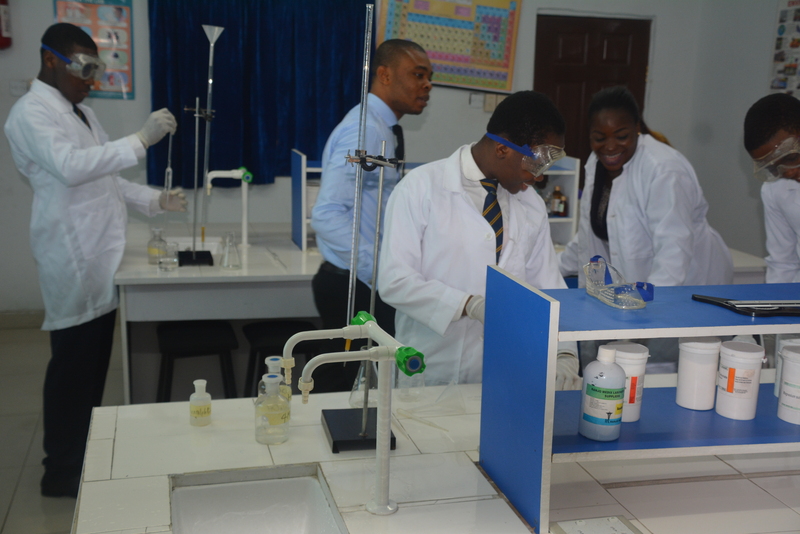 Very soon, Thames Valley College shall out-wit many colleges in not just Sagamu but in Nigeria and soar more than an eagle.